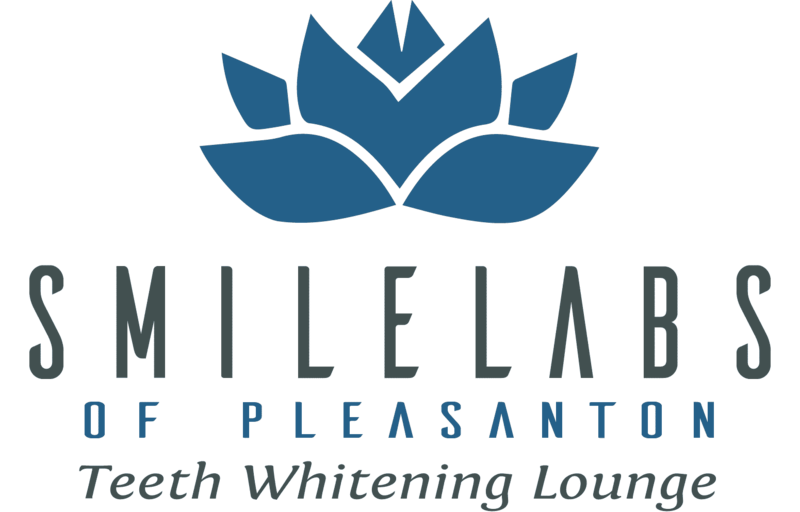 Our photosensitive teeth whitening gel utilizes peroxide-based chemistry that hydrates the teeth throughout the whitening procedure. 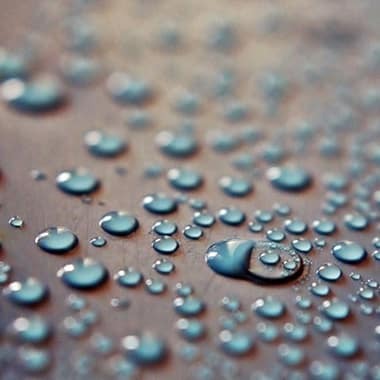 Hydration of the teeth prevents teeth sensitivity. The procedure is very simple. Using our new, patented Applia-Brush™ gel applicator, the gel is only applied to the teeth and not to the gums, which avoids teeth sensitivity and gum irritation. 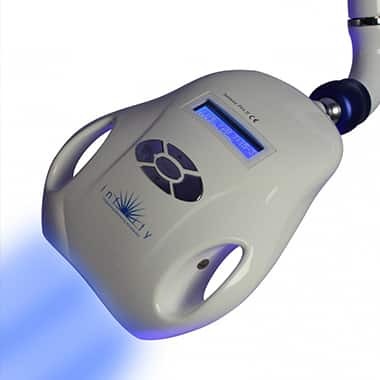 The Infinity™ Pro SL is a LED lamp that uses a cold blue light to accelerate the chemical reaction, reducing the treatment time to just 15 minutes.